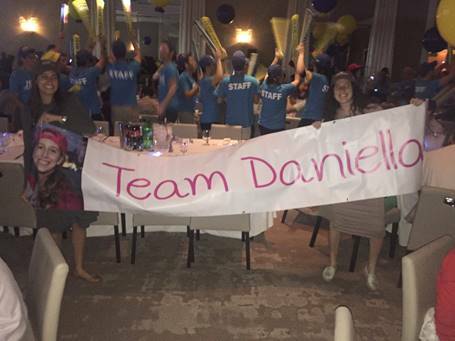 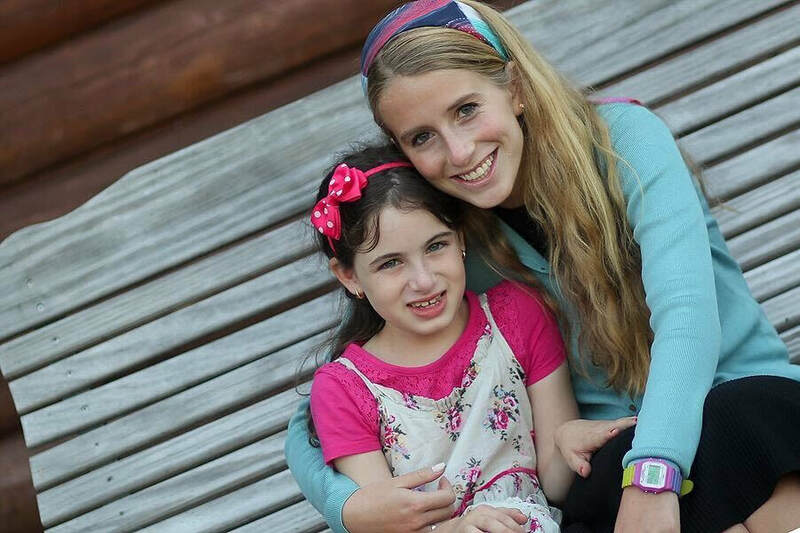 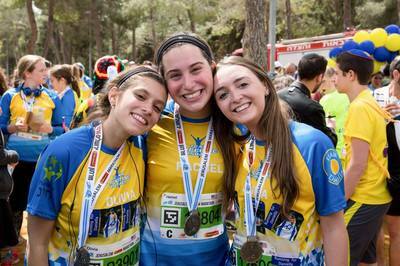 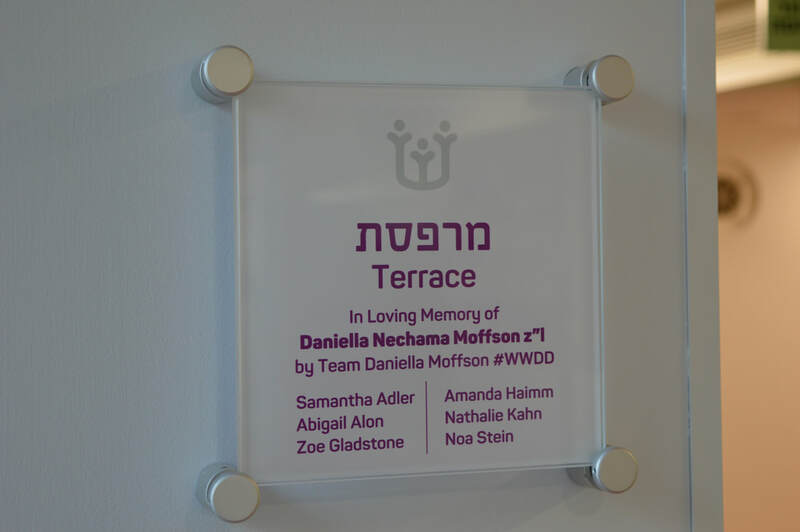 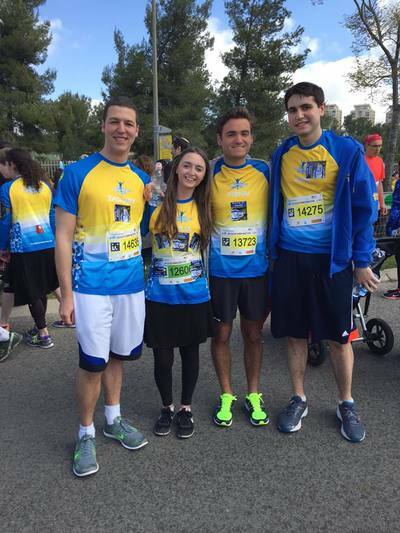 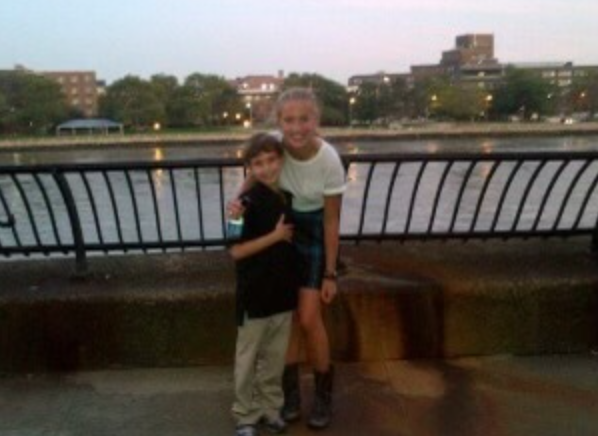 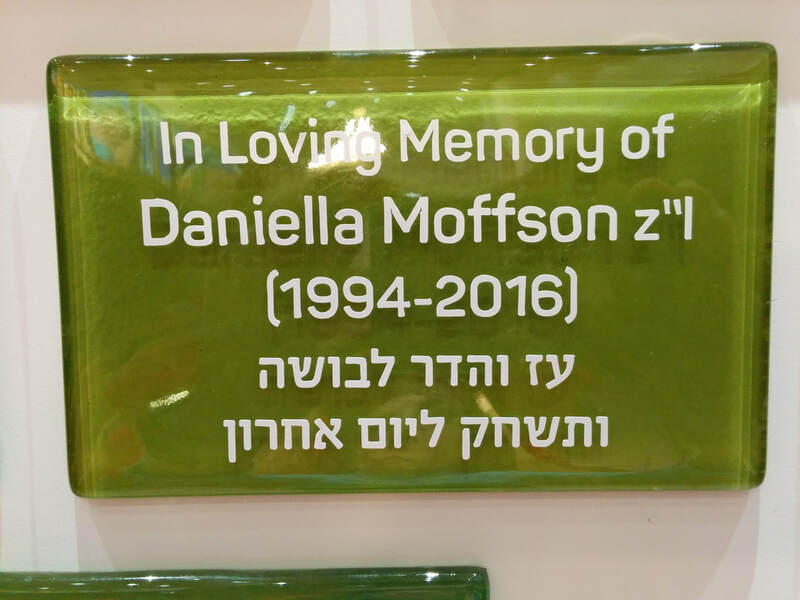 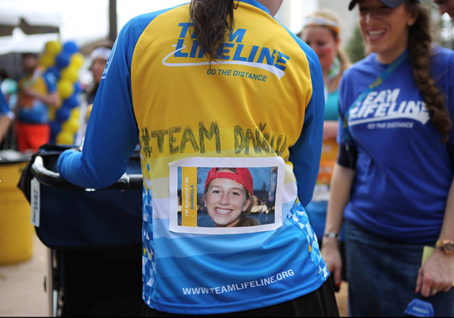 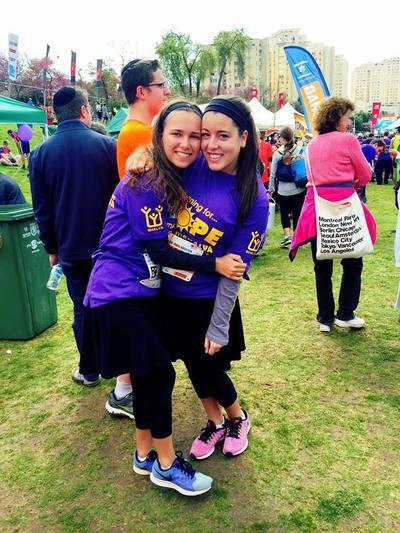 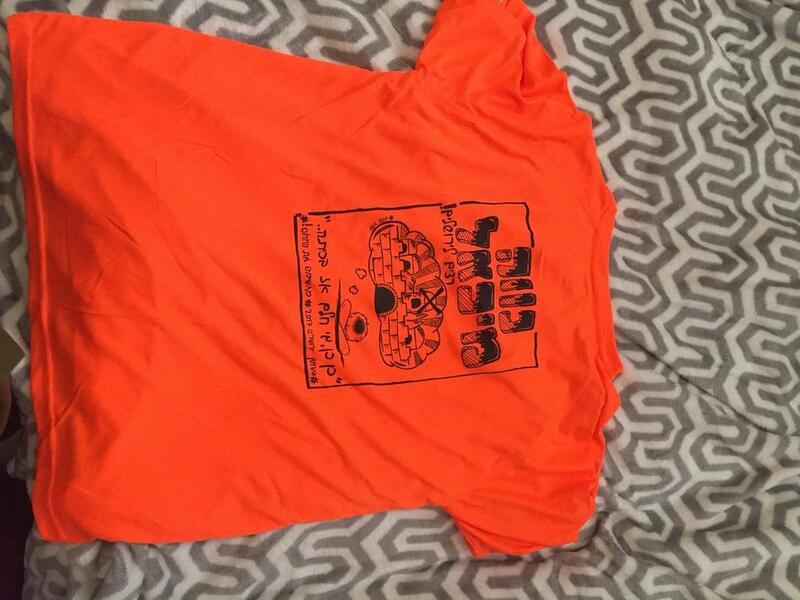 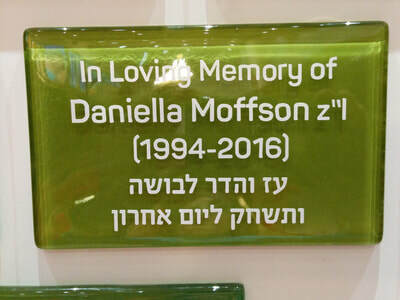 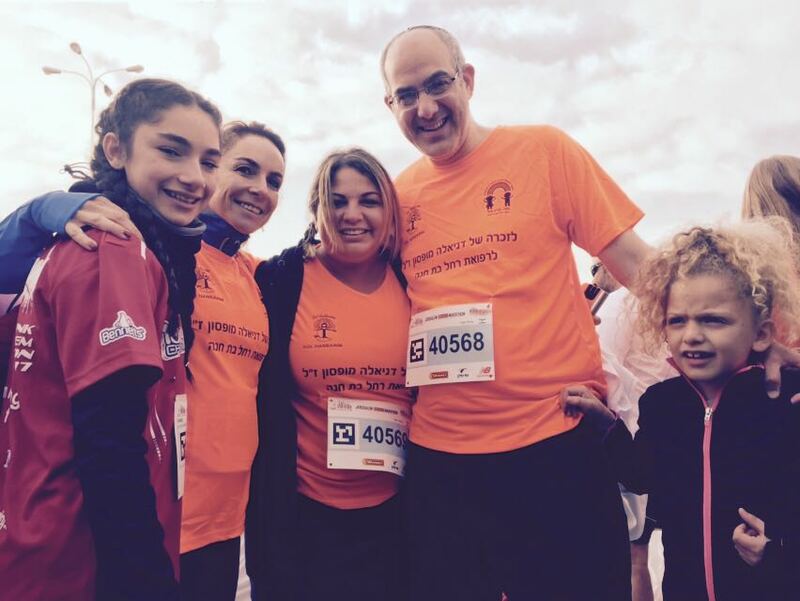 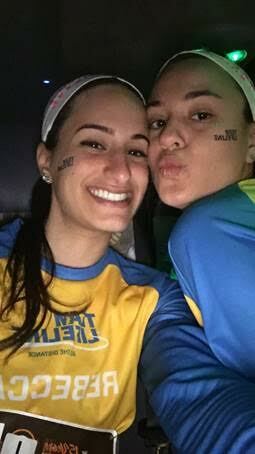 Team Daniella was started to honor the life and legacy of Daniella Moffson. 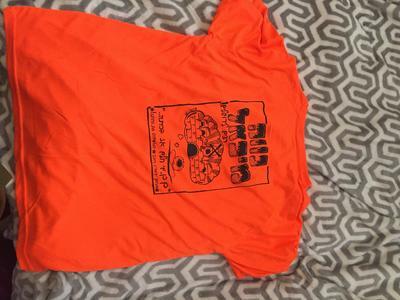 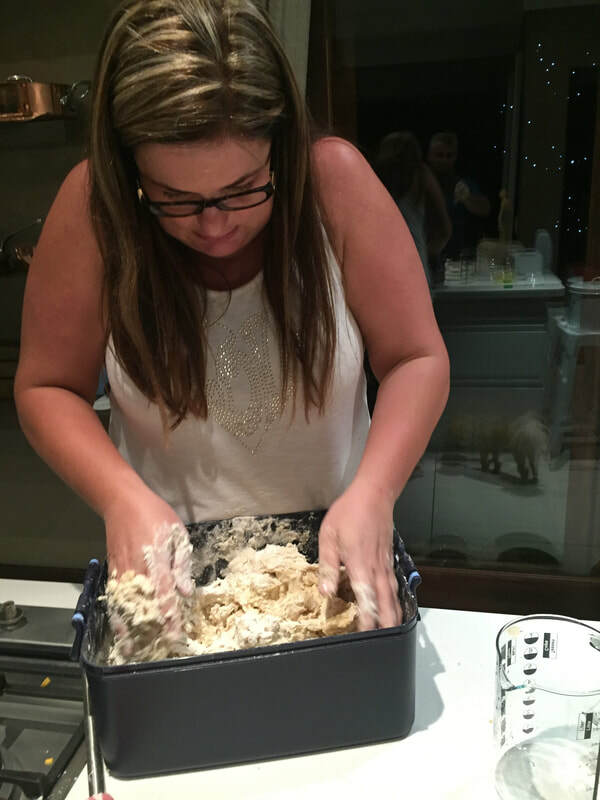 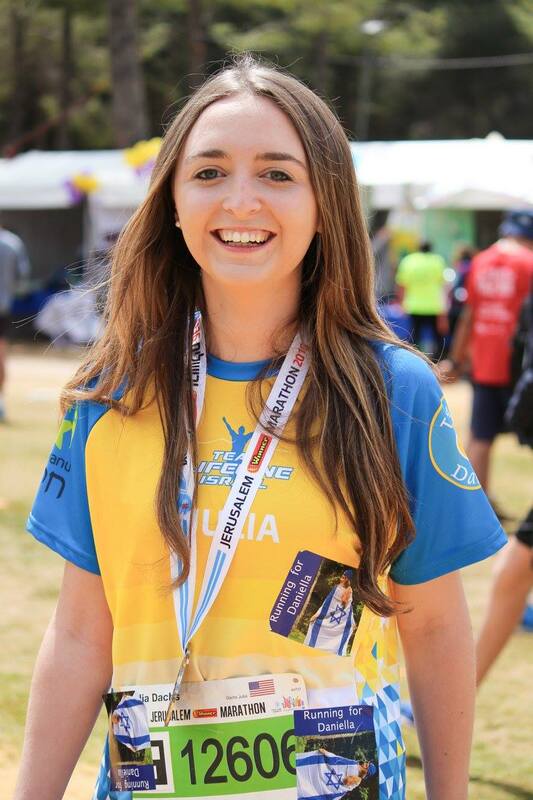 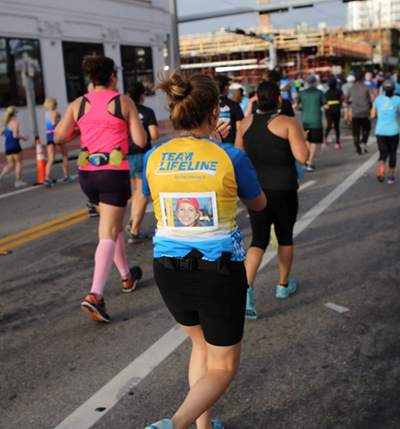 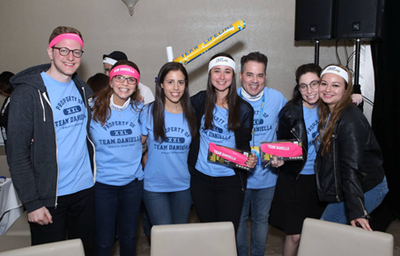 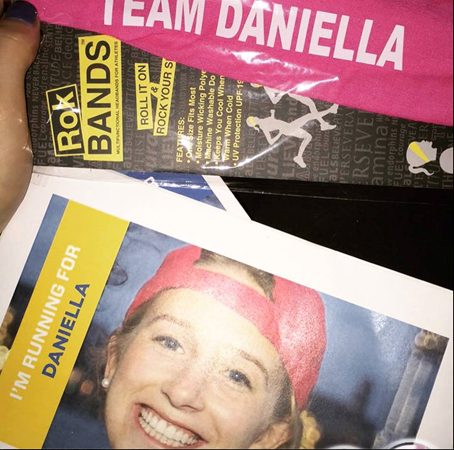 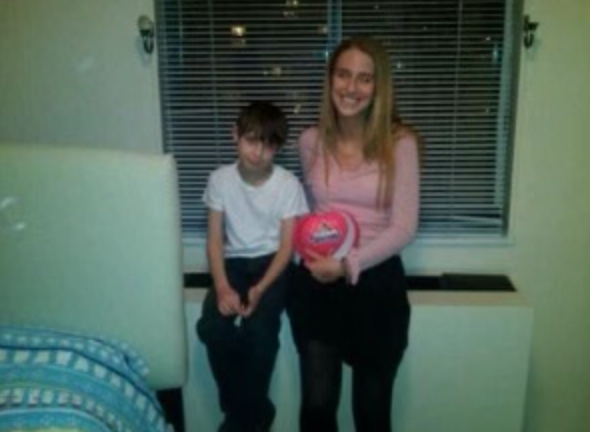 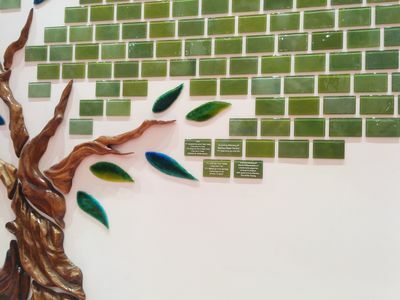 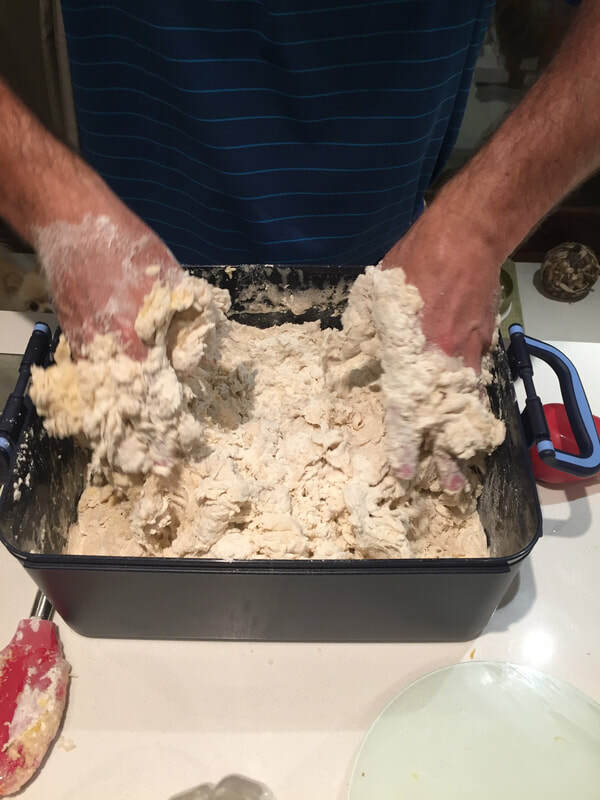 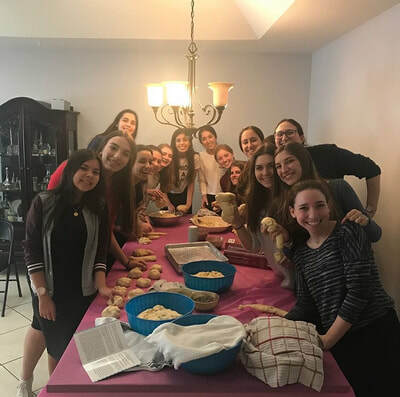 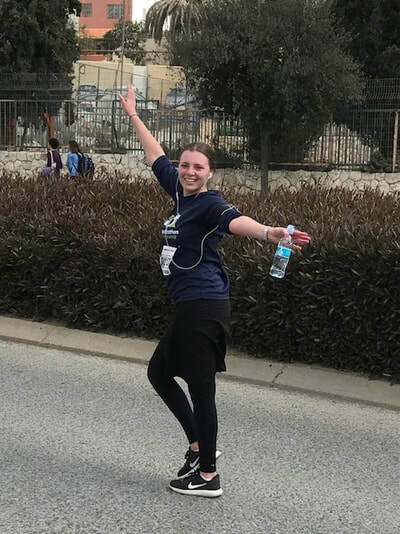 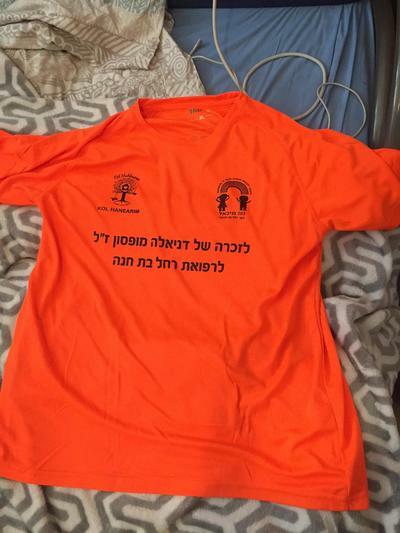 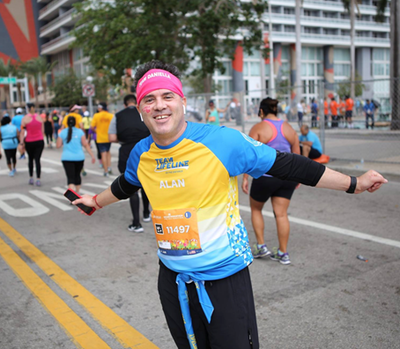 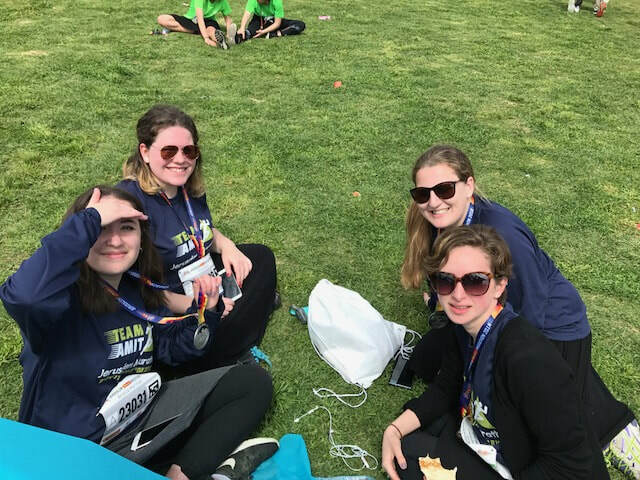 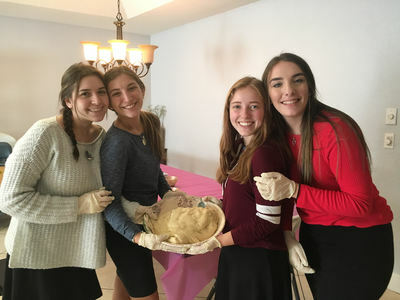 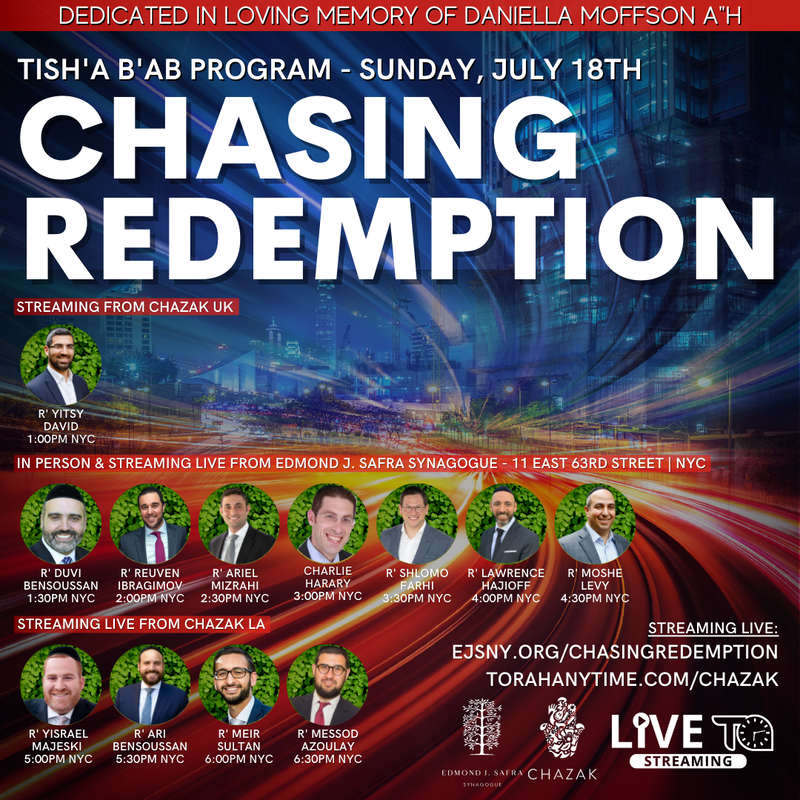 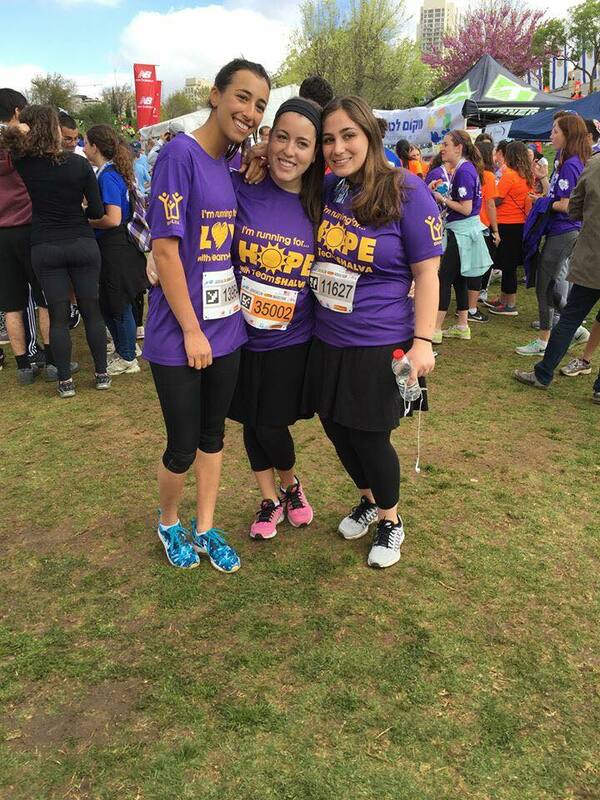 Team members include a wide array of individuals who have dedicated themselves to running on behalf of the Daniella Moffson Foundation, or for the charities and causes with which Daniella was involved. 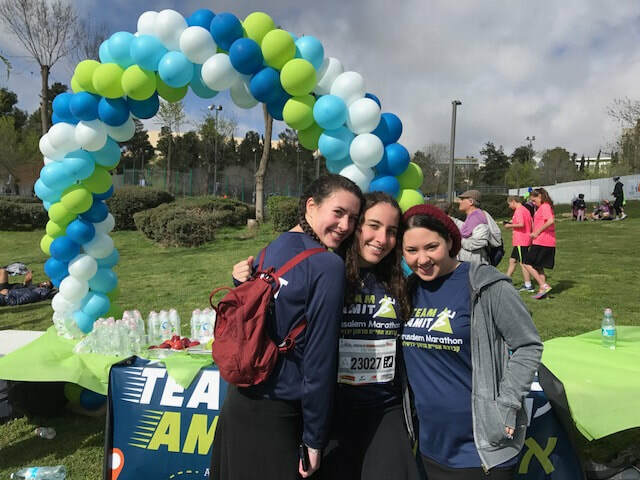 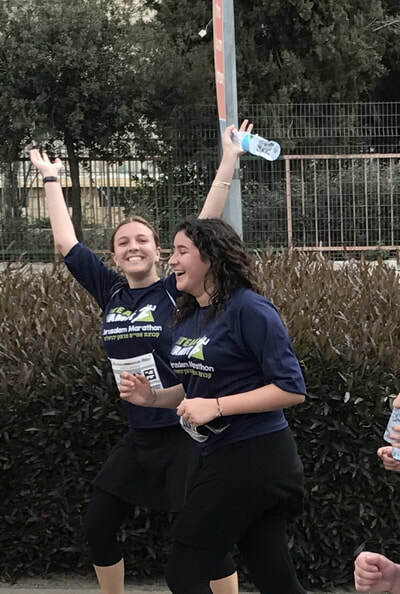 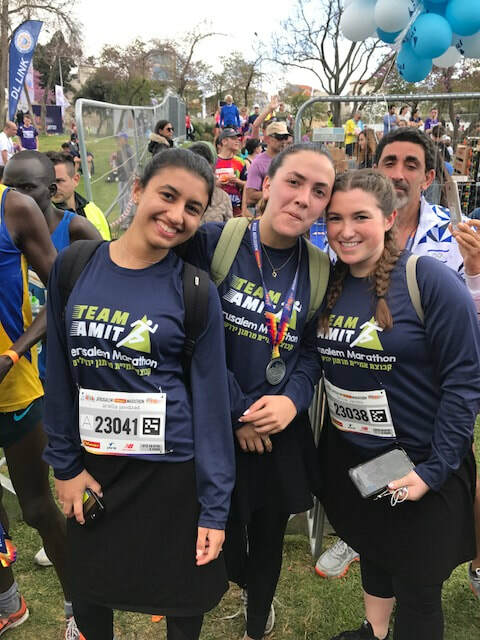 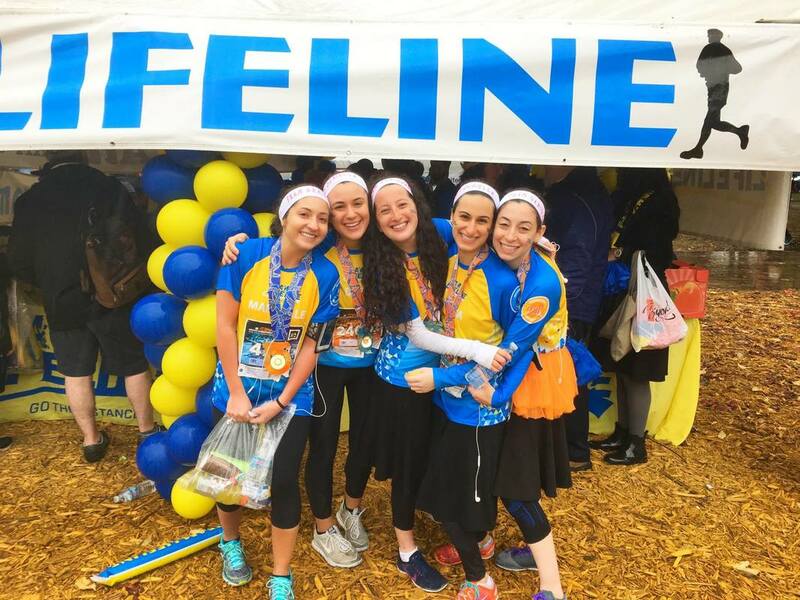 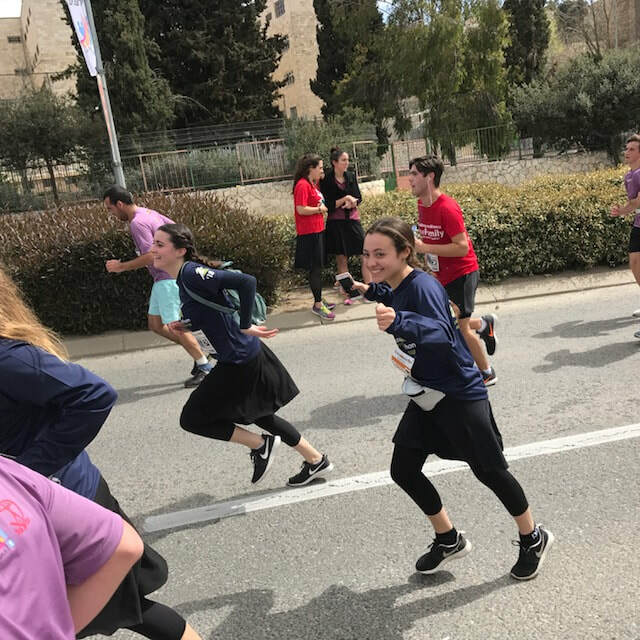 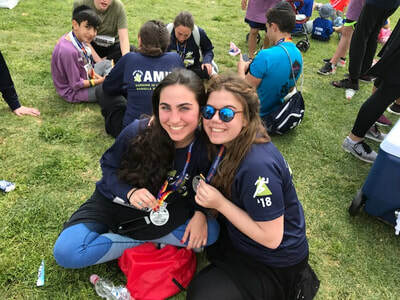 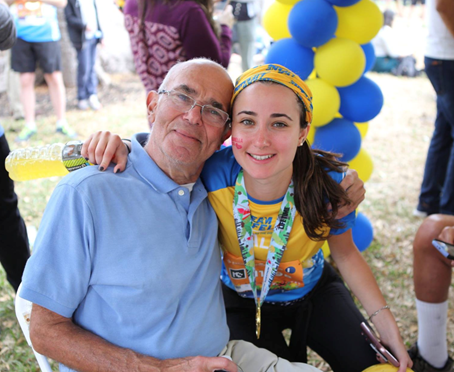 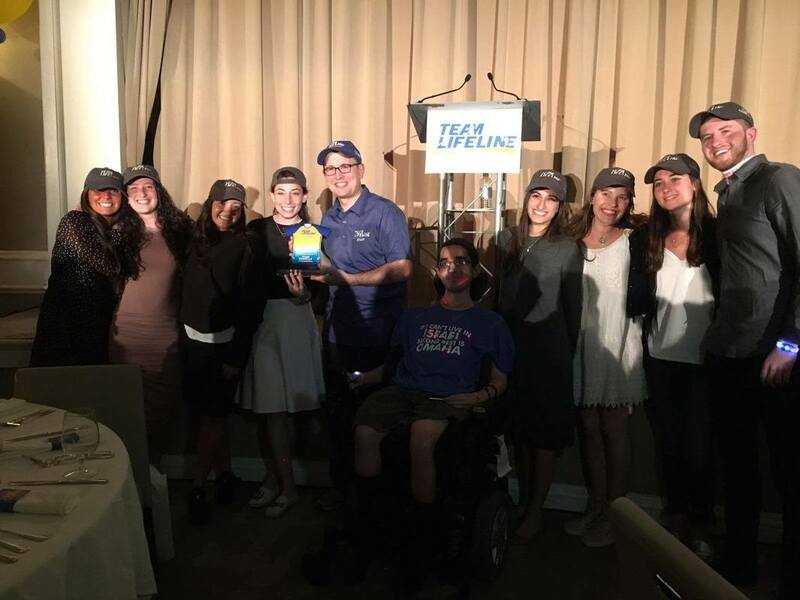 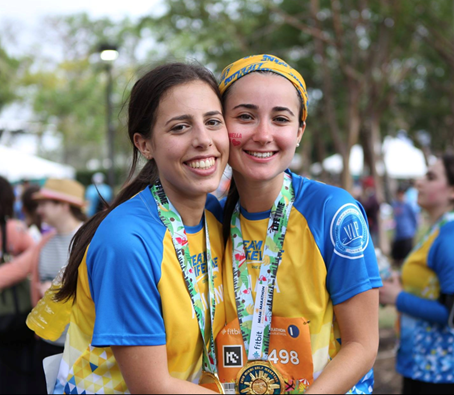 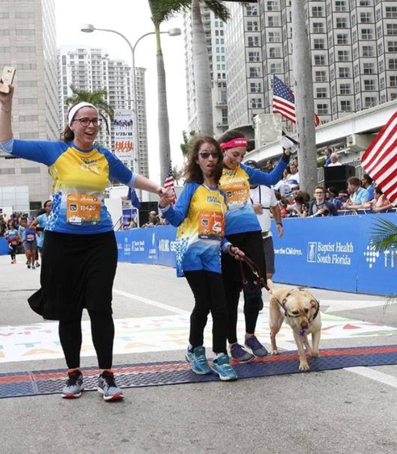 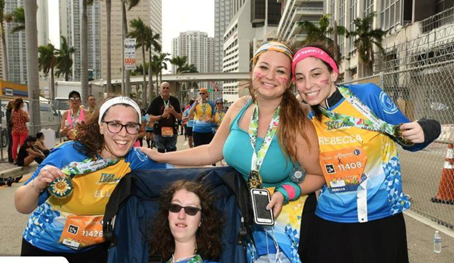 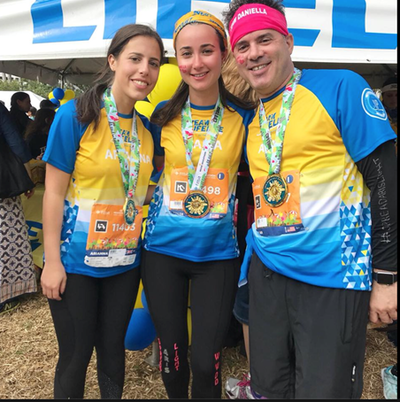 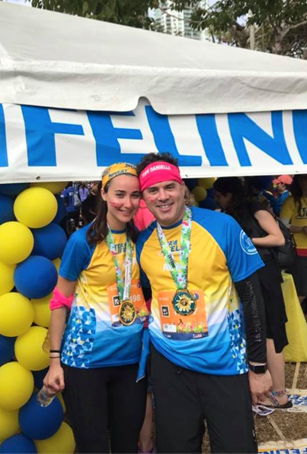 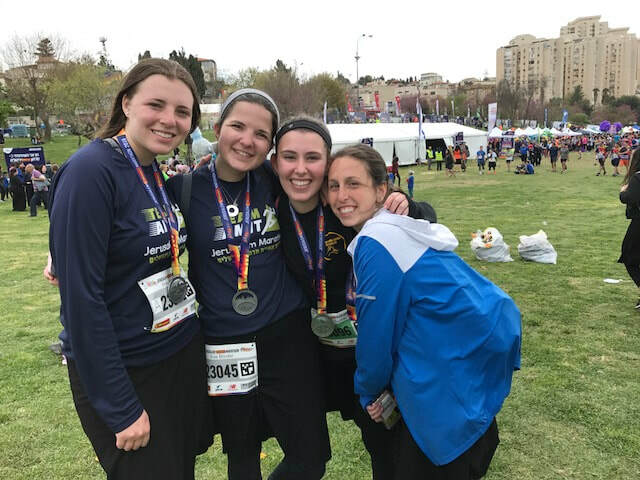 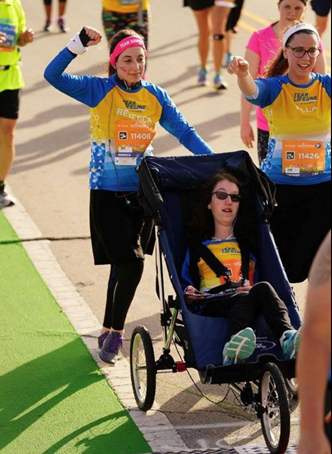 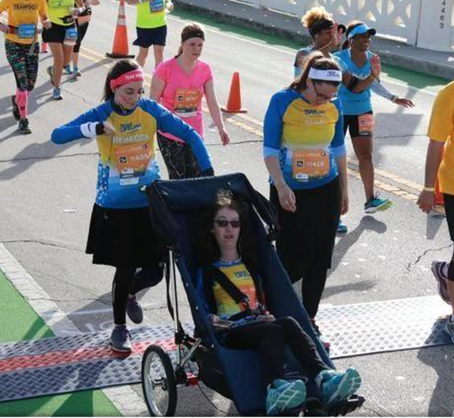 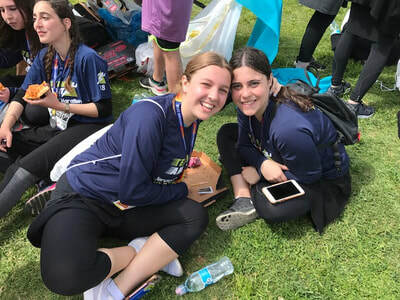 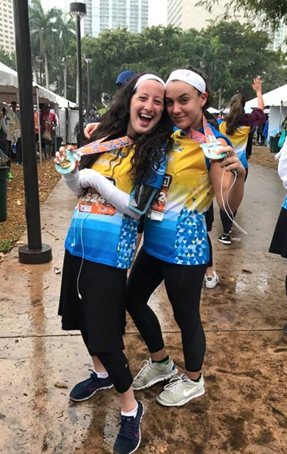 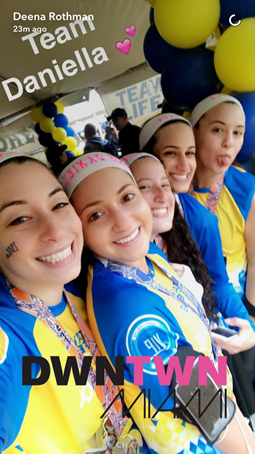 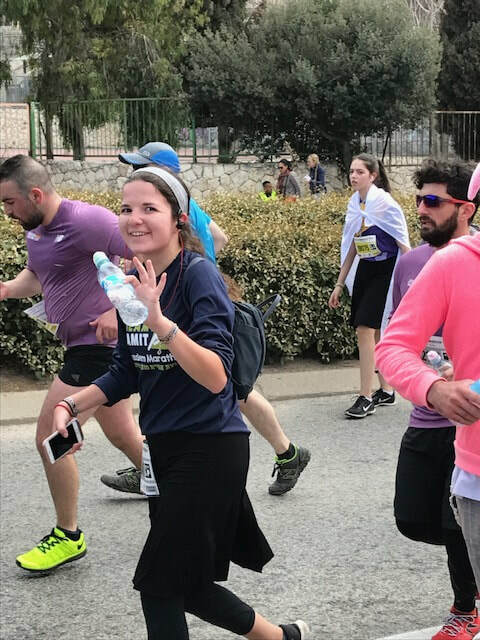 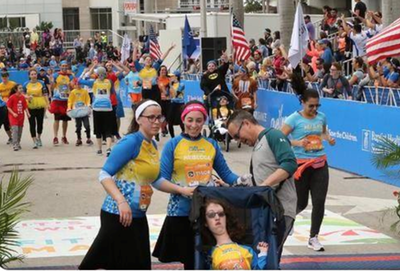 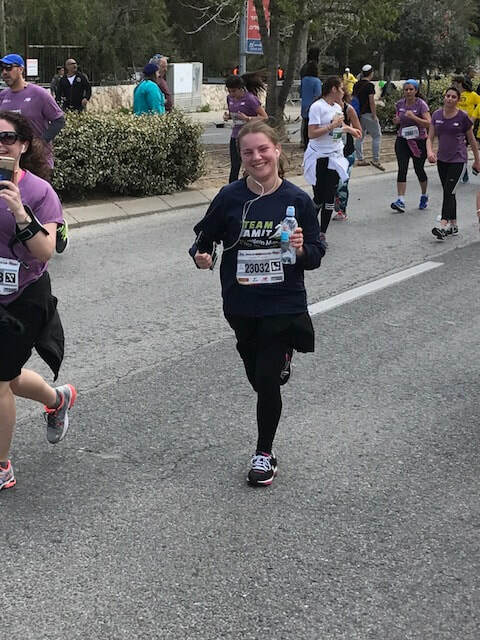 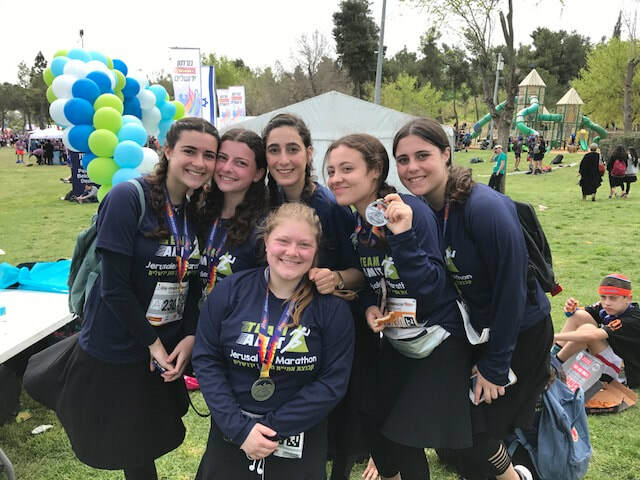 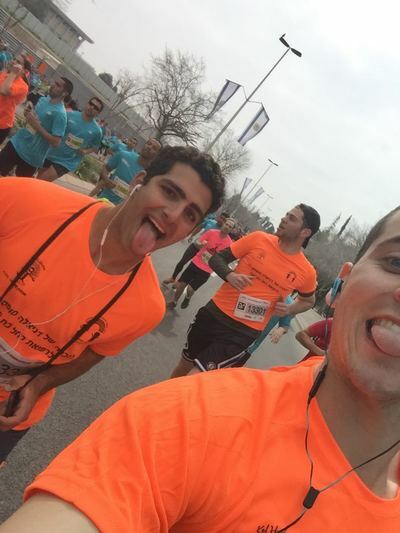 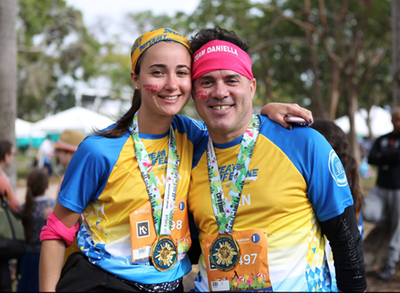 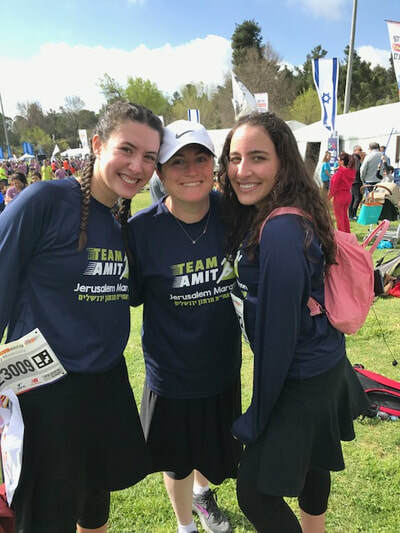 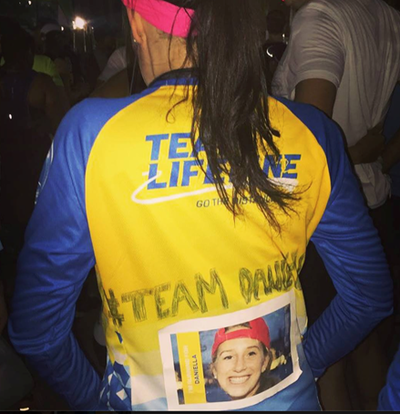 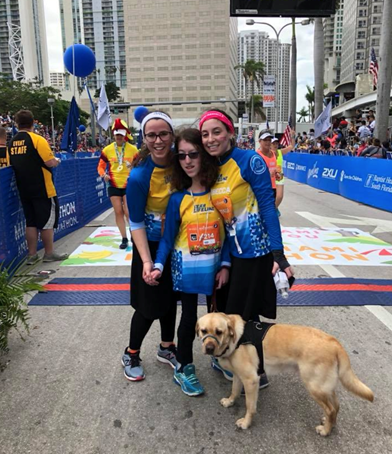 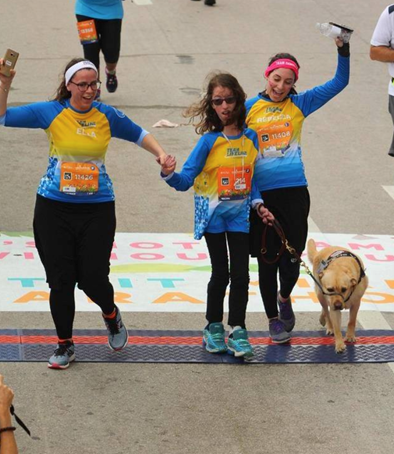 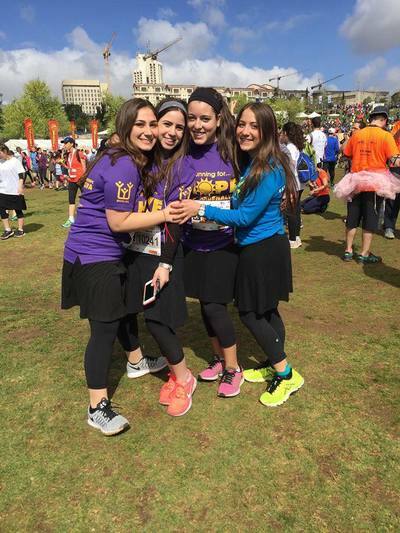 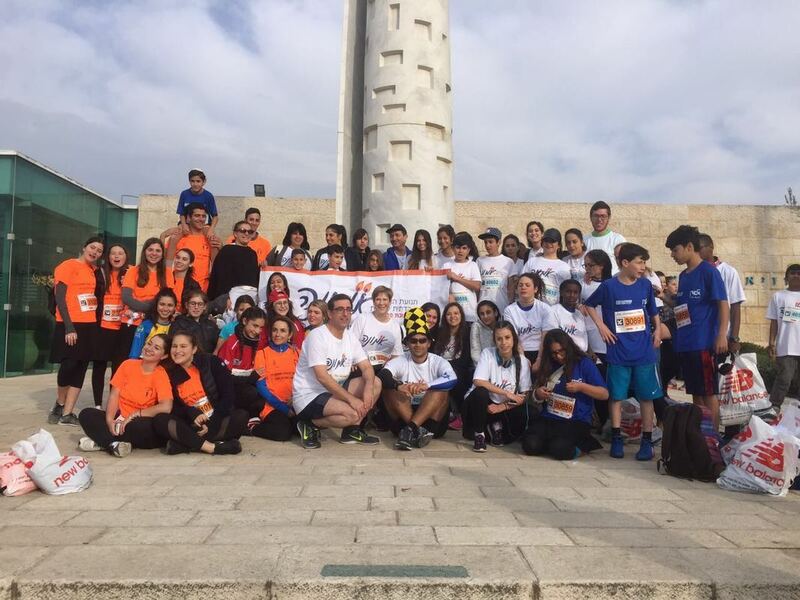 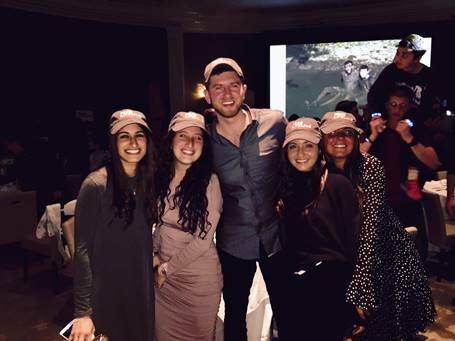 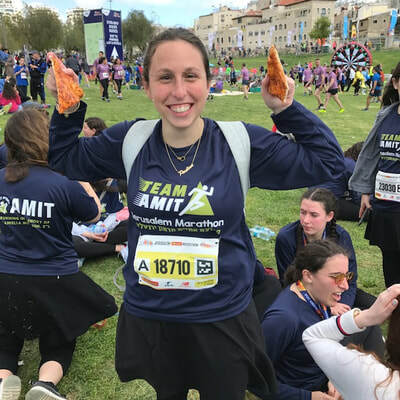 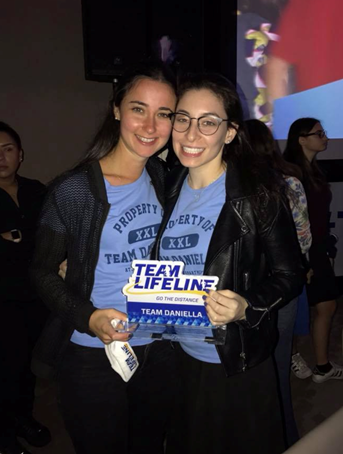 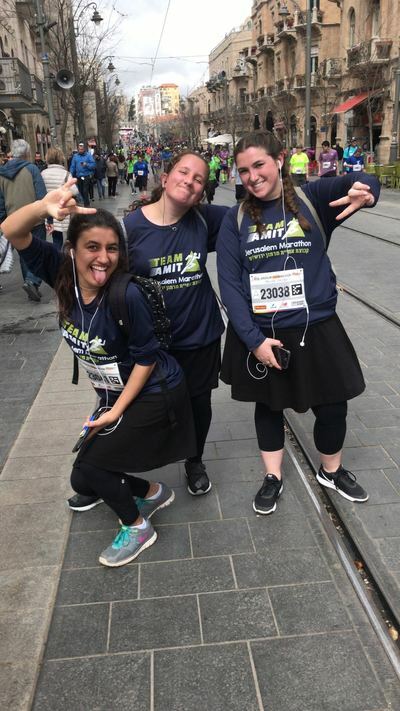 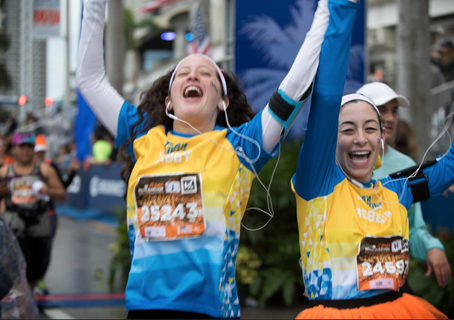 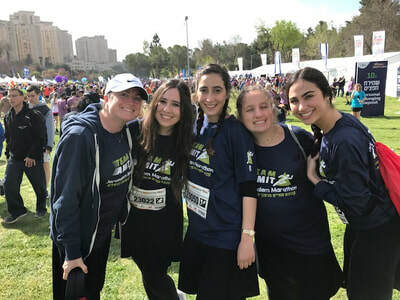 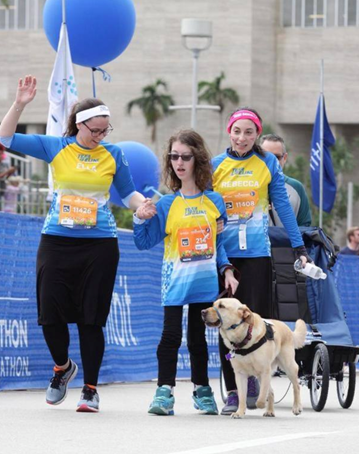 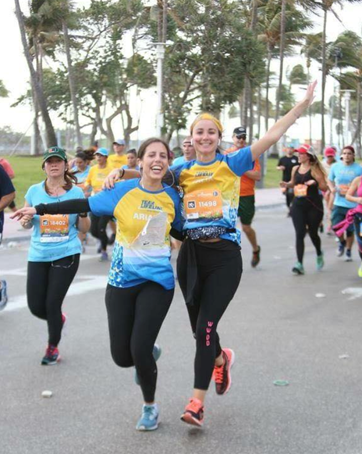 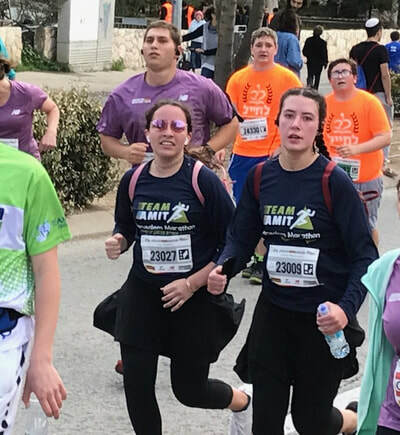 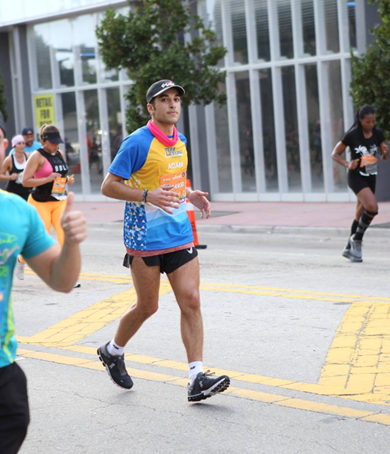 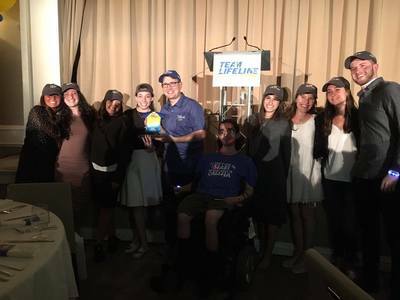 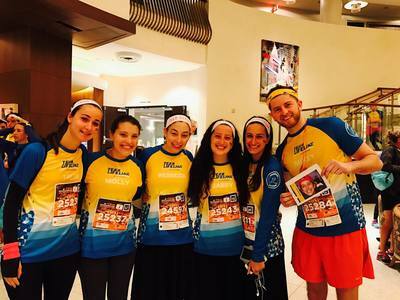 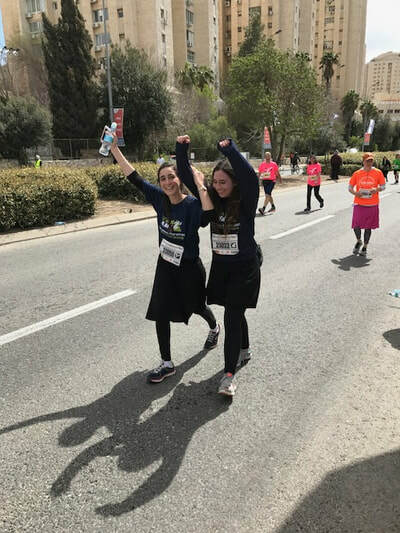 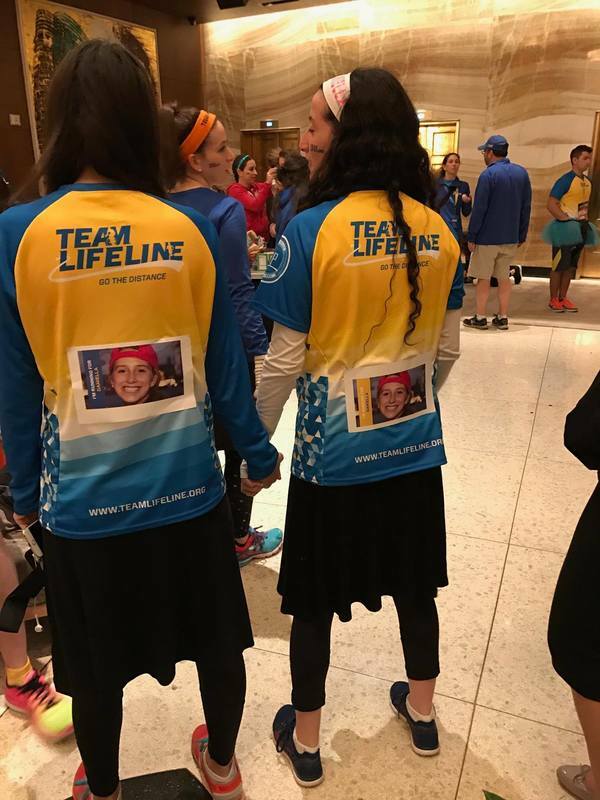 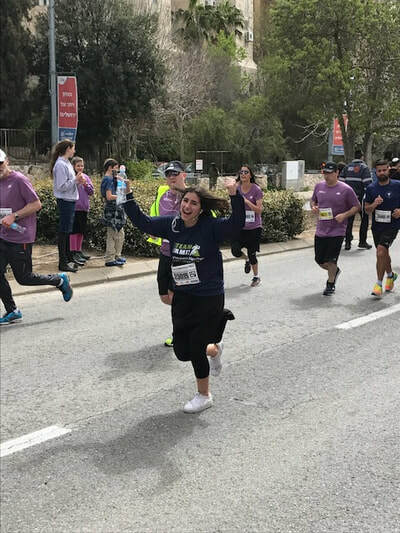 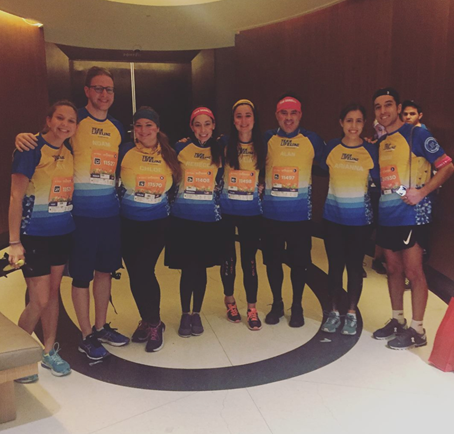 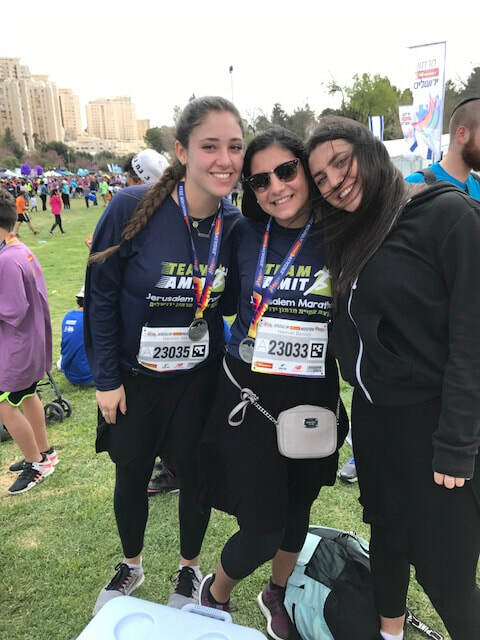 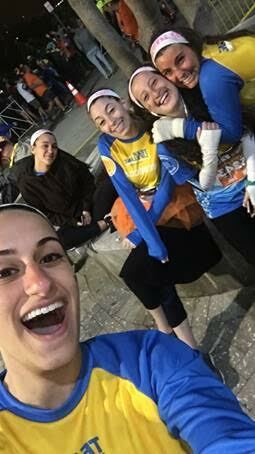 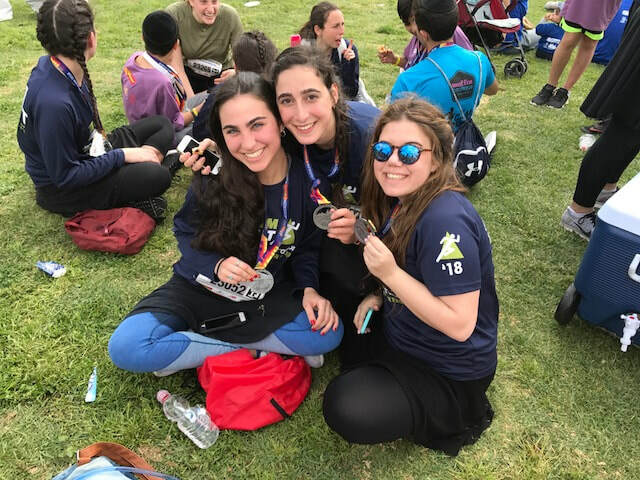 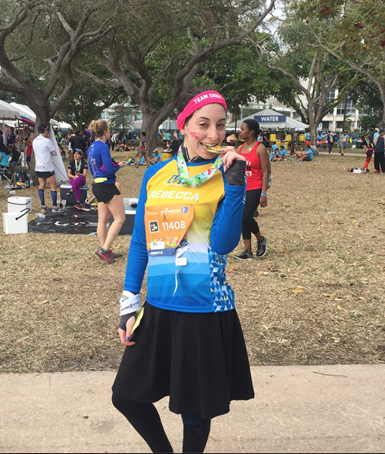 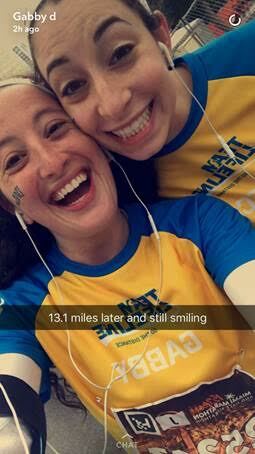 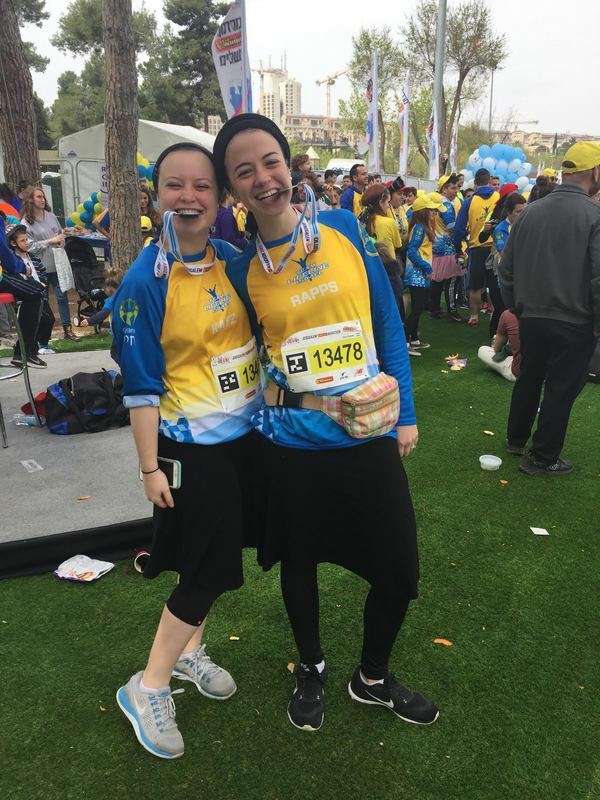 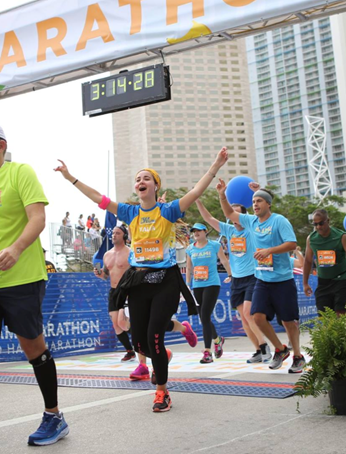 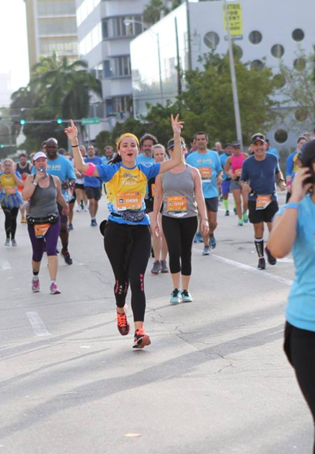 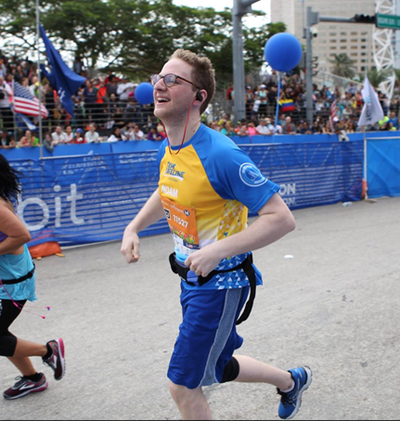 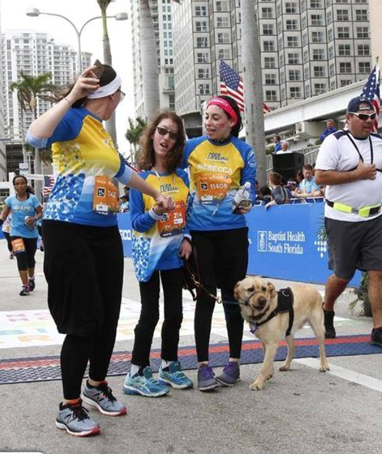 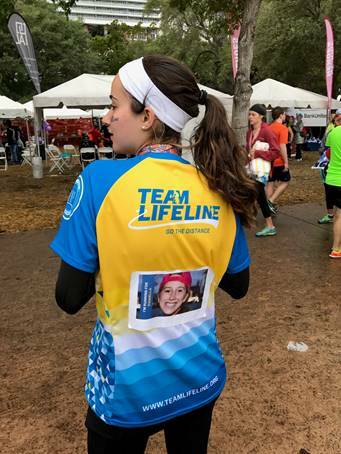 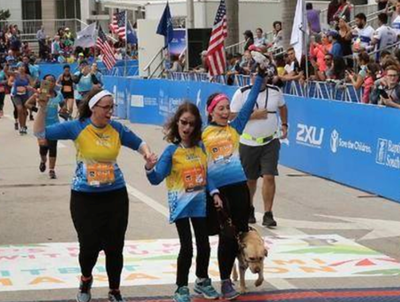 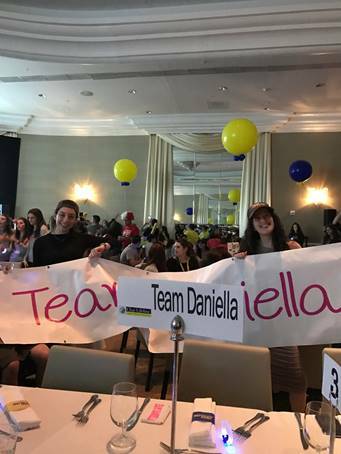 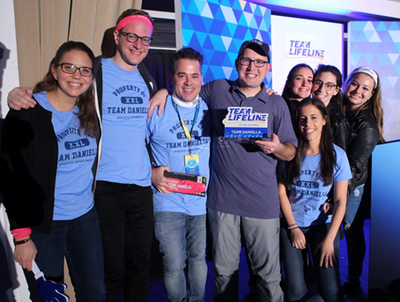 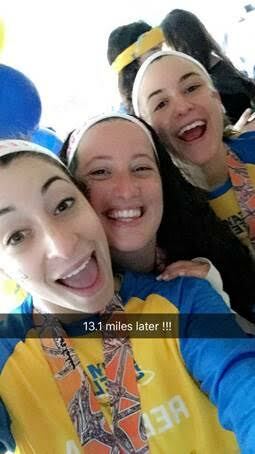 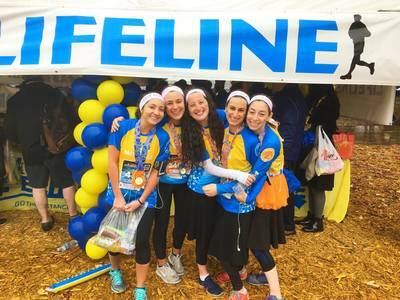 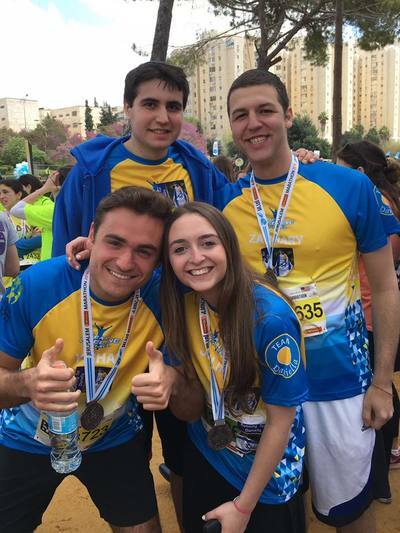 Through Team Daniella, runners challenge themselves and their team members — they are encouraged to set high goals, and to reach them, both as individuals, and as a team.